Could there be ANYTHING better to put you in the Christmas spirit? I think not! 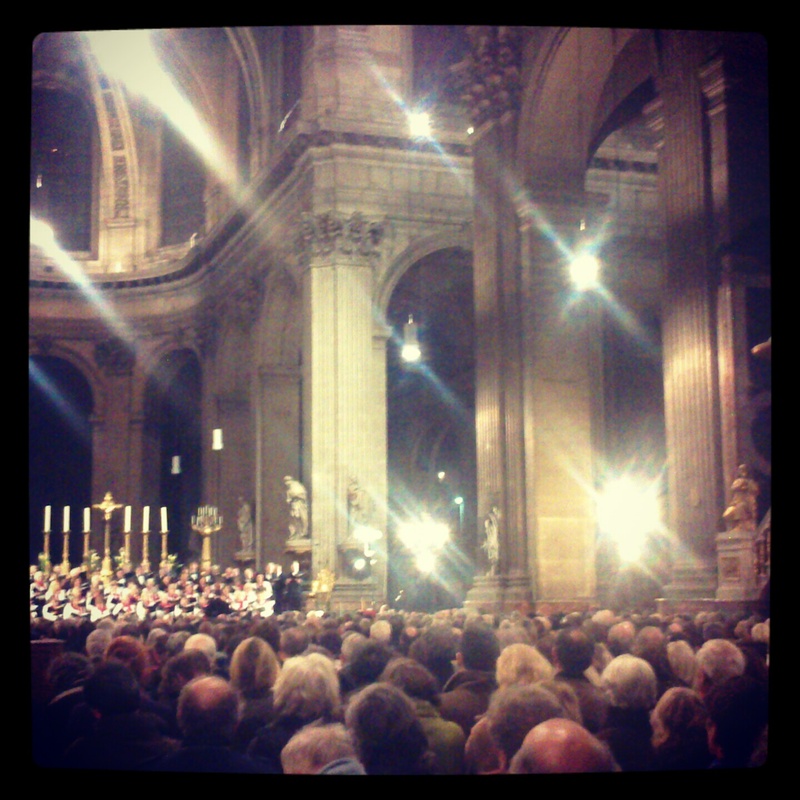 Loved hearing Handel's Messiah in full concert last week inside Saint Sulpice...one of my favorite spots very close to my school. I had chillbumps throughout!